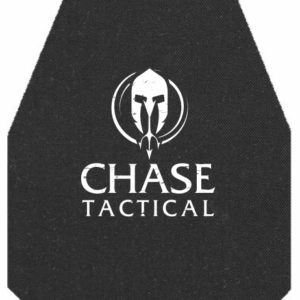 The Chase Tactical 3S11 is a Stand Alone Level III NIJ 0101.06 Certified Ballistic Resistant Plate. Constructed from UHMWPE, the 3S11 is designed to be lightweight and provide protection against NIJ Level III projectiles. 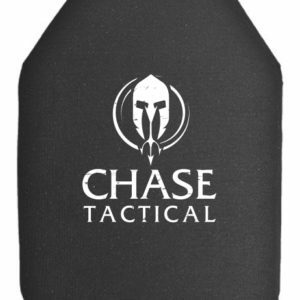 The 3S11 is an ideal armor plate to reduce load bearing weight, thus increasing tactical mobility.